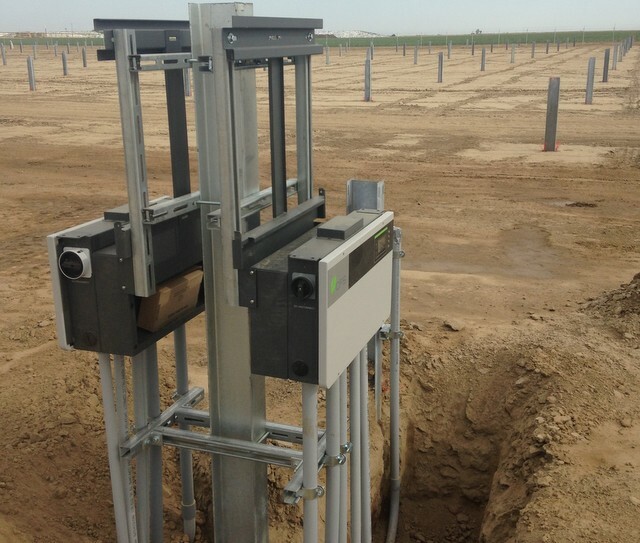 That’s a way to think about monitoring performance of a solar site. (Just go with me here) Anyone can just monitor data, but the key is knowing what to do with it – being proactive versus reactive. 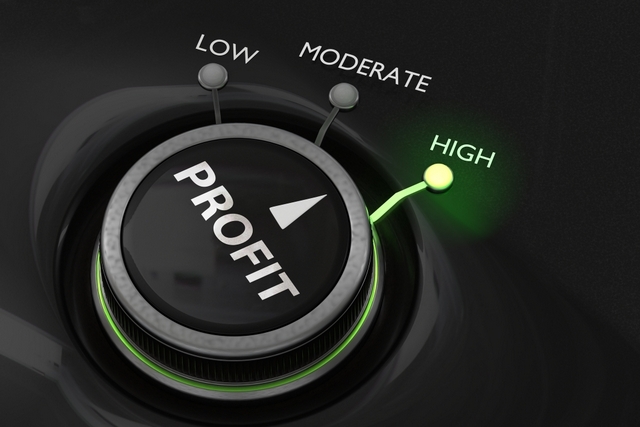 Here’s two considerations for being proactive involving inverter selection. Utility-scale sites often come with reactive power requirements, which usually means reducing the real power produced to provide reactive power support. Because of this, be sure to check the power factor or Max AC Output Power of inverters you spec. CPS inverters, for example, come with kVA overhead and will supply 100 percent active power while accommodating reactive power requirements. For a 100-kW inverter, this is listed as 100 kW / 111 kVA at PF greater than 0.9 and 125 kW / 132 kVA at PF greater than 0.95 for the 125-kW inverter. Let’s play out some scenarios. But what if this overhead wasn’t built into the inverters? If the inverter’s apparent power was capped at 125 kVA, at 0.95 power factor (PF), it would be producing 118.75 kW active power. This is about 7 kW less than it could be producing if it had overhead capacity. Over the life of a system, discovering issues early and fixing them quickly can make a huge difference in site performance and, what everyone is here for, revenue. If an inverter goes down or performance is low, make sure the manufacturer is able to remotely troubleshoot, push updates or make setting changes to the inverters without needing to visit the site, like CPS Ameri-ca can within its Flex Gateway. This gets the inverters back up and performing as it should fast-er and cheaper. 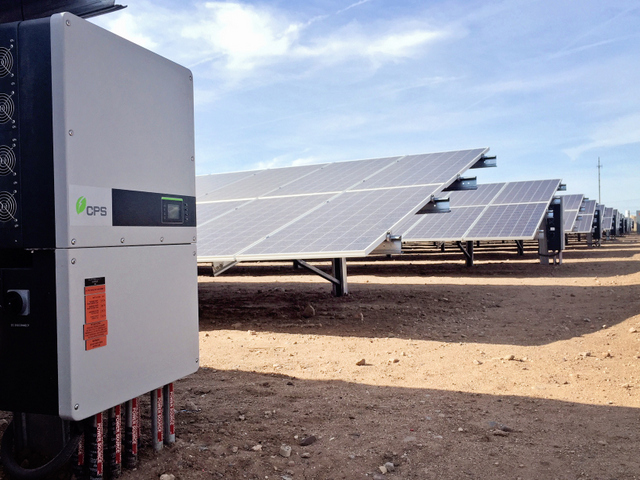 String inverters are now a staple of the commercial and industrial and small utility-scale segments, which was solely the domain of central inverters once upon a time. The trend started about six years ago when string inverters souped-up to 1,000 volts and developers and EPCs saw the value in chasing the higher efficiencies, multiple MPPTs and greater energy harvest rewards provided by distributed string architecture. But two years ago, the shift to an even lower cost 1,500-volt architecture started, and the math shifted right back to central inverters because 1,500-volt three-phase string inverters weren’t available. But string inverters have souped-up again, and that economic story has flipped again. Instead of string vs. central, the discussion is changing to distributed string vs. “virtual centralized” string. 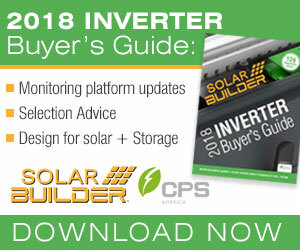 In the Solar Builder Inverter Buyer’s Guide this year, you’ll see a bunch of string inverters in the 100 to 125 kW range, and those that aren’t rated at 1,500 volts will be soon. The cost is now closer to 5 to 6 cents per watt, with central inverters still sitting at a cost per watt similar to two years ago. That aforementioned 3 to 5 MW cap is about to be a thing of the past. CPS has its 1,500-volt product coming out in June and says it is rocketing past that 3 to 5 MW sweet spot. 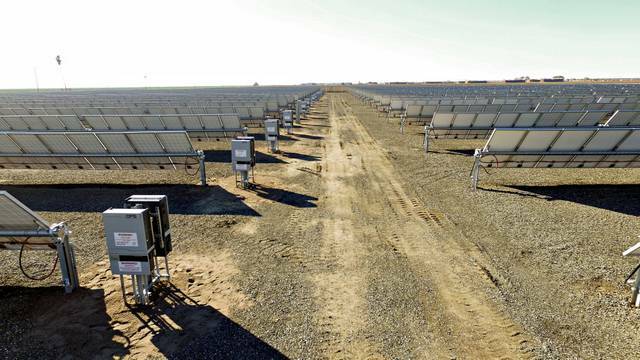 “We are having regular discussions about projects 20 to 30 MW in size now when before, that was extremely rare,” says Sarah J. Ozga, product manager North America for CPS America. This could possibly go as high as 100 MW in the not-too-distant future. Now, all costs being equal, some will still gravitate to central inverters because of operations and maintenance preferences: Lots of walking or driving all over to address each O&M issue spread across a 30 MW site, and god help you if the site was mapped incorrectly. String inverters can feel unwieldy if you’re unprepared for them. In part 2, we will look at two different string solutions that offer the lowest cost path and meet any O&M preferences you may have. We will also dive into this in MUCH greater detail in this upcoming free webinar. Sign up here.